I’ve always been reluctant to take on human rights in China; that was partly due to my residential status and partly because it’s hard to have fun on that subject. However, it’s hard to think of anything more universally fun than a game of cards. So when I was asked to take a look at pack of cards with a political message – it seemed impossible to say no. Then I ended up wracking my brains to do the cards justice. I suppose you could sum up the cards as a collection of dissidents that you can play poker with but that hardly touches on their potential. I can’t find any Chinese dissidents in exile to play with but I do have some friends in the Cambodian-Chinese community who don’t keep their eyes on news out of China as much as they perhaps might. So, I phoned one of them up and asked if they fancied a game of cards with a difference. We’d play a few hands and when a hand made them particularly happy – we’d take a look at the people featured on the cards and see what feelings they brought up for them. My friend’s name is Selena, well at least that’s the English name she’s adopted, and while she’s not keen on the idea of being photographed for this – in case it ever has any ramifications for her here (where Chinese influence is growing), she’s happy to play the game. 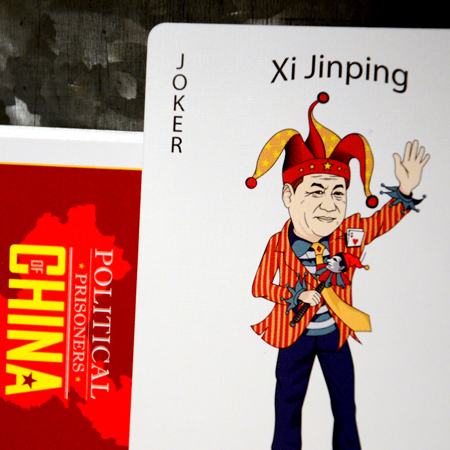 Hu Jintao and Xi Jinping as Jokers made me laugh but I’m afraid the former-Chinese Premier and the General Secretary of the Communist Party end up staying in the box as we play blackjack and there’s no room for jokers in that game. Just clowning? Not if you’re a dissident in China. The cards make for good playing cards, I have a fairly ham-fisted shuffle and they survive unscathed as I force them together to mix them up. Selena and I play a few hands and her first moment of joy is when her 5 card trick beats my pair of queens. I ought to mention that we are playing for small stakes and this hand is the first one that puts her a full dollar in the lead. Her hand? The Ace of Spades – Liu Xiaobo, The Five of Spades – Chen Xi, The Six of Diamonds – Zhu Yufu, The Three of Clubs – Kong Youping, and the Two of Hearts – Zhiwen Wang. I feel pretty qualified to talk about Liu Xiaobo off-the-top-of-my-head. His crime was to call for the end to communist party rule as a single party system. He’s a Noble Peace Prize winner (which he won on his 4th trip to jail for speaking out). He’s currently serving an 11 year sentence for “spreading a message to subvert the country and authority”. Selena’s a bit shocked that someone as well known around the world has so little protection from the government. She’s in Cambodia so she’s not unaware of political censorship but she never thought it could happen to someone with so much support in the West either. Chen Xi’s mistake was to write an essay online. He was convicted of “subversion” and is currently serving 10 years in jail. It’s not his first spell in jail either – he served time following Tiananmen too. I hadn’t come across Chen before and we spent quite a bit of time tracking down various articles about him and marveling at his courage. Zhu Yufu’s a poet. It was a poem that put him in jail in the latest of a series of arrests and detention periods. He encourage people to participate in pro-democracy rallies in 2011. That’s it. No threats of violence, just a letter to say – why not protest? Then we come to Kong Youping, whose crime was to put information online on foreign websites relating to democracy and government corruption. Poor old Zhiwen Wang is in jail for practicing Falun Gong, a slightly off-the-wall Chinese religion. Falun Gong was perceived as a threat to the party because of its growing popularity in China. Try and work out who each figure is – that’s half the fun. By the time we get through these cards – Selena doesn’t want to play anymore. She’s started to feel like there are too many mirrors between Cambodia and China and that they might get her into trouble. She mumbles her apologies to me and leaves quickly. She hasn’t spoken to me since – though in fairness it has only been a couple of days – maybe she’ll forgive me yet. I notice that she did take the dollar and the other pack of the dissident cards that I’d promised her in exchange for playing. So I’m left to offer my final thoughts alone. These cards are great. They play well and as a teaching tool – we learned a lot (even if one of us wishes they hadn’t). 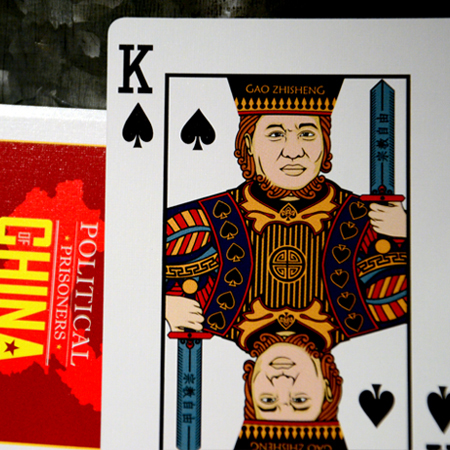 I know that the manufacturer is looking for a sponsor for the deck so that they can raise further awareness – so if there’s a good Samaritan out there with some spare funds, you could do worse than get involved with the China Dissidents playing card collection. They’re genuinely lovely cards too – the packaging is first class and they make for great playing cards as well as an educational tool. 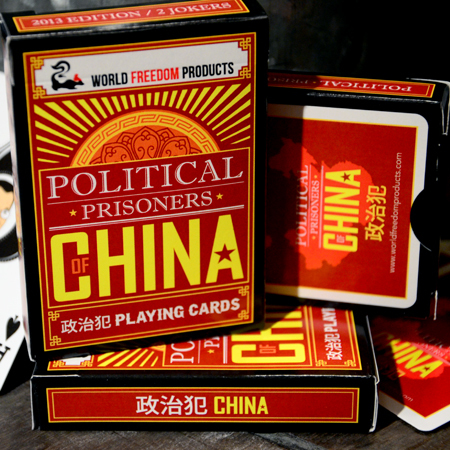 The Political Dissidents of China card deck comes from World Freedom Products. They’re a small company dedicated to developing interesting and somewhat different educational products with a benevolent twist. From Monday the 2nd of June they will be offering the deck at a special price of $6.40 (for folks in the US and Canada) in recognition of June 4th (get it?). The offer ends on June 4th so you’ll need to be quick. If you’re not in the US or Canada – there are deep discounts for you too. Find them here at World Freedom Products or e-mail them instead here. China, guaranteed success for the world? Sadly, probably not. My argument has been simple. China cannot be the answer to everyone’s prayers economically. Why? China is not a rich country – I explored this in a piece on here two years ago and nothing has really changed in the interim. China is an export driven economy. With no internal economy the country needs people overseas to buy their stuff. 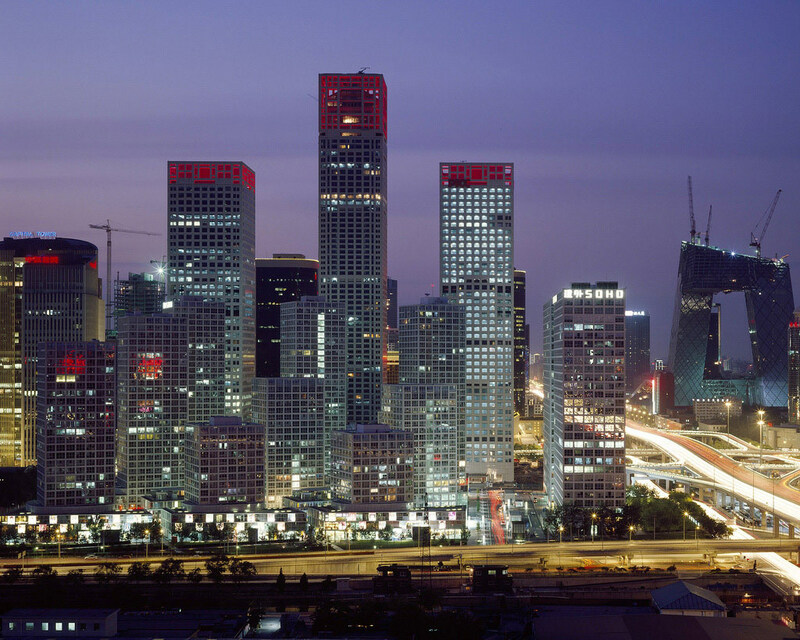 A global economic crisis makes China poorer. As other economies grow, China grows. China’s manufacturing is in trouble. The lowest end manufacturing depended on low wages – now China’s wages are rising, low end manufacturing is moving to places like Bangladesh and Cambodia. Mid-tier manufacturing is in trouble too. With decades of quality problems, major changes in costs, etc. there is a growing trend to onshore manufacturing in the West. High-end manufacturing doesn’t exist at all. In fact this is a major problem for China. Japan made its transition to a first-tier economy by transitioning to high-end manufacturing. China cannot emulate this. Why? Because China has 1.3 billion people to feed. There aren’t enough consumers of high-end products on earth to keep this many people working full-time in high-end industries. China’s internal debt (also touched on in this blog 2 years ago) has spiraled out of control. There’s more than a year’s GDP tucked up in toxic debt that has no hope of repayment. Worse is that much of this debt was designed to inflate employment figures and growth figures in China; massaging the real growth of the economy. When the money needs to be returned; hundreds of millions may lose their jobs. China has stockpiles of products that no-one wants or needs as massive over-investment in mid-tier industries ran out of control too. The auto industry has been producing an excess of 20 million vehicles a year, the low-end solar panel market is so oversupplied that the current trade dumping of panels was a natural consequence of this, the low-end LED mountain is also spilling over, etc. China is slowly poisoning itself to death. I’ve touched on the environment lightly before but last year was the year people started dying in droves from air pollution in Chinese cities. There’s been a largely unreported drought in large parts of China thanks to environmental erosion. Even if the world economy could support endless growth for China, China can’t support endless growth. Pollution in China is beyond incredible now. As you can see no country can sustain this kind of living. 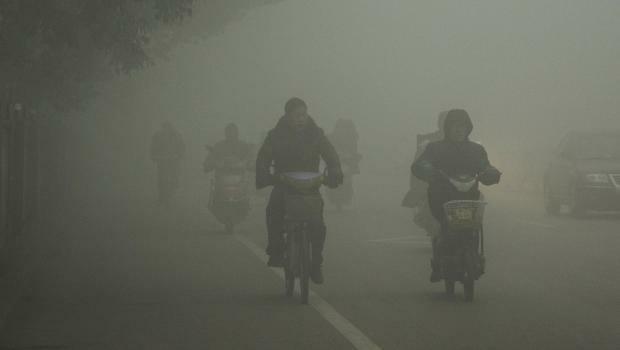 It’s estimated that in Northern China pollution is reducing life span by 5.5 years per person! That’s Just Your Opinion, Isn’t It? The endless rush to invest in China is similar to the real estate rush in the West or the dot com boom at the start of the century. People have been ignoring their common sense and the numbers and throwing money at “the next big thing”. Today, George Soros, the billionaire financier who brought the UK to its financial knees in the ERM (European Exchange Rate Mechanism) fiasco has come to the same conclusion. China’s boom is unsustainable. Internal toxic debt has risen at an incredible pace. In fact the amount of internal lending in China in the last 5 years is equivalent to all the money in the United States’ financial system. This vindication doesn’t make me happy. Unfortunately, I agree with his analysis on the political front – major problems in the Chinese economy are almost certainly likely to lead to military action. As every dictator knows, when times are hard, invading other countries distracts from the cold reality of daily life. The saber rattling between Japan and China has been escalating over the last few months. 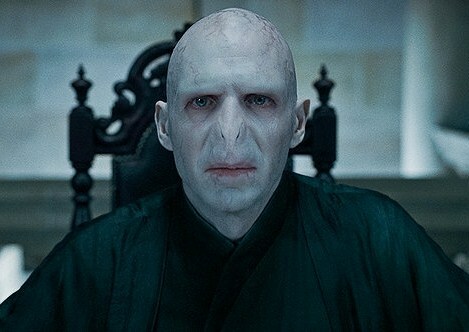 Including a delightfully silly moment when both countries compared each other to the villain in the Harry Potter series. This is perhaps the most astonishing spat in the history of diplomacy. All credit to J K Rowling for the pervasive influence of her work on an international scale though. Vietnam is at boiling point over China’s claims to the South China Sea and other South East Asian countries are grumbling about the problem too. The Philippines and China’s relationship has never recovered from the gunman on the bus tragedy. Given that I now live in South East Asia which is very likely to be a battleground in any form of military action from China – I’d rather I’d been wrong about their economy. I don’t expect things to spiral out of control today and there is the possibility that when Chinese savers work out what’s happened to their savings that civil insurrection may prevent the outbreak of war. However, I’m not hopeful on either front at the moment. We’re at the dawn of a new Asia and possibly the start of the 3rd World War. You may not realize how tightly your own economies are bound with China’s today. China is the world’s biggest consumer of commodities; a collapse has stark implications for Western economies and in particular for Canada and Australia who have been riding high on selling commodities to China. If your money is in gold… you may be even more exposed. 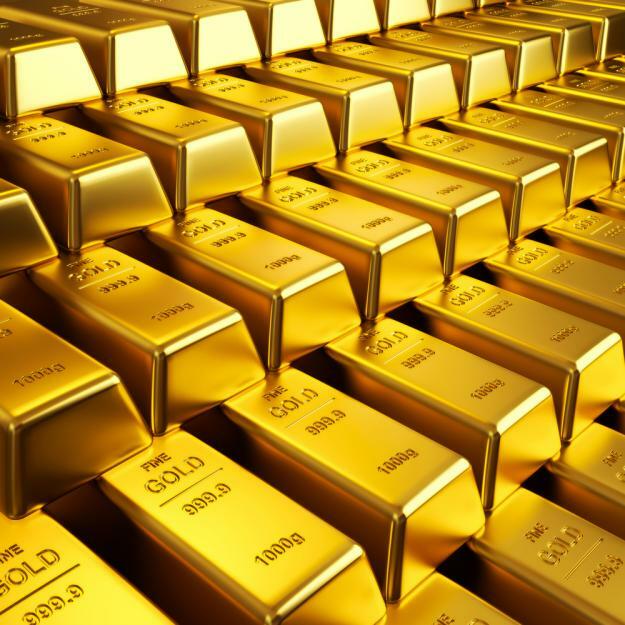 China buys as much gold as it can get its hands on and that’s kept prices at a high level; if the bubble bursts you expect to see much of this gold dumped onto the open market in exchange for hard currency. The price will deflate like a balloon with a hole in it. Even if it glitters it may not be golden for too much longer… time for investors to find a new safe haven. The overall knock-on effect will be less severe than it might have been had China been freely trading its currency. The RMB was once touted as a potential alternative to the dollar as a medium for global financial exchange. Today it’s more likely to be used as kindling in the event of a Chinese recession or worse depression. This lack of free trade in the currency has muted the amount of cash flow moving from Chinese banks to overseas institutions. However, it’s not true that there’s been no cash flow and the impact will still send shockwaves throughout the world’s banks and that includes your bank. If the worst should happen and China goes to war over this; the price we all pay for China’s collapse may be higher than anyone conceived at the turning of the Millennium. Does this piece mean that Shards of China is coming back? I think that the answer to this question is yes. This blog has received over a quarter of a million visitors in its short two year existence. Traffic to the site has been consistently high even since I stopped writing here. I would like to return to the subject of China personally, I feel there’s a lot more to say. I’ve gotten over my issues with China; I just needed some space. However, I don’t think that Shards of China will be officially relaunched until March – I have a lot of projects on at the moment and they deserve my full attention first. Though Shards of China is no longer an active blog, I thought it might be appropriate to share the annual review report from WordPress. I’d like to thank all of those of you followed me during the year and to apologize again for the demise of Shards of China (and for never really getting going with my other projects). 2013 will be different… (really). If there’s anyone still out there please keep your eyes peeled for a series of announcements coming soon about what’s happening for me in the New Year. For someone who was taking a break from Shards of China, I’ve been posting quite a bit recently. That’s because I’m really, really busy. Which is not always a bad thing. I’m launching a whole set of businesses in Cambodia at the moment and I’m going to be spending quite a bit of time there while I do. The first of those is a search engine optimization company, and while the official launch is going to be in a few weeks (once we’re top of the search engine rankings – who’d hire an SEO who couldn’t manage that inside their own market? ), I’m offering a sneak preview for my blog readers. It’s a very different approach to SEO than the usual, “we’ll get you there but we won’t tell you how”. The onsite blog is going to offer lessons in how to do your own SEO (if you want to). So if any of my fellow bloggers are looking to get a little more Google love, then you might want to subscribe to the blog updates on there. Also, if anybody out there is looking for an SEO consultant please drop us an e-mail from the site. We’re happy to help website owners out anywhere in the world and not just in Cambodia. So with no further ado here’s a link to Cambodia SEO and I’d appreciate any feedback you have. To make up for this sudden burst of advertising, I’m going to write a proper Shards of China piece very soon. Malaysia has some of the world’s finest coastline and beaches, and in my opinion the best place to enjoy them in is Penang. Get out of Georgetown which is a little claustrophobic for my tastes and head out to Batu Ferringhi. 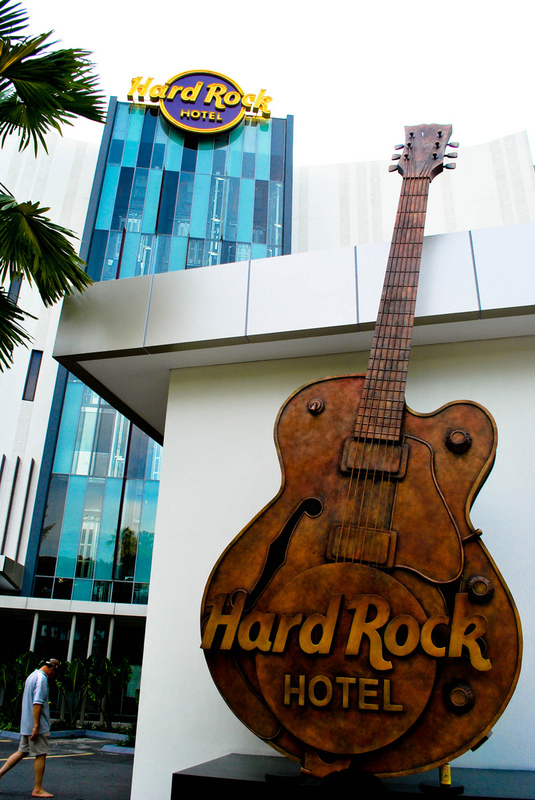 Much to my wife’s chagrin we stayed at the Hard Rock Hotel, but it was worth it for the in-house band that didn’t involve much travelling to see at the end of a hard day’s sunbathing. It was surprisingly cheap for a resort hotel too. My wife and I took our (belated) honeymoon in Kuala Lumpur and Penang. We stayed in Malaysia for a whole month and it was a near perfect experience from start to finish. 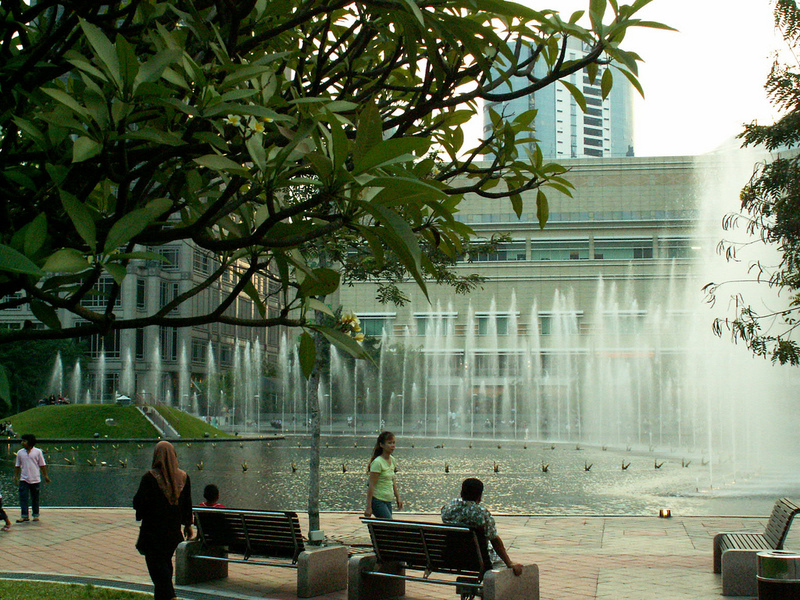 We started in a boutique hotel near the Petronas Towers, and we spent a lot of time in the restaurants by the park there. We both loved the little Italian restaurant and its spaghetti carbonara. Which says a lot as generally my wife only eats Chinese food. As you’ve probably noticed, I write in English. That’s because like many of my countrymen I am both hopelessly lazy and utterly incompetent when it comes to learning other languages. In my time in China I have struggled to learn 100 words of the language. However, today I’ve been published on the Tourism Malaysia website. Three times and each time, I’ve been published in Mandarin. Fortunately someone competent has done the translations so each piece is infinitely readable. (I promise). The first piece is below and each subsequent piece will be added today too. 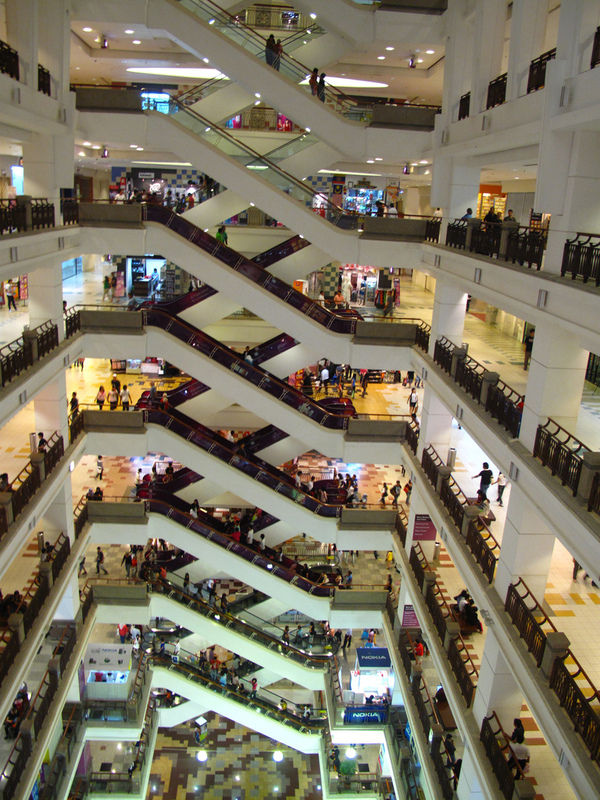 Times Square is one of Kuala Lumpur’s mega malls, it’s particularly popular with Chinese visitors. Why? Firstly, because of the multi-floor open layout it’s very reminiscent of Lohou Shopping Center in Shenzhen, and I think everyone likes to feel at home in another country. Then there are also several stalls that specialize in selling the latest Chinese TV series, so there’s no need to miss out on your favourite docu-drama. As some of my long-time readers might be aware, English teachers often come in for a hard time from me. In the interests of balance, I think it’s time I had a look at the flip side of the coin and why you might actually want to teach English in China and how you might want to prepare for doing so. Teaching English abroad is not a glamorous profession. However, given the nose dive in Western economies at the moment, there are plenty of folks for whom a profession is better than the alternative. China’s certainly an interesting place to kick off a career, or just to take a working holiday while the economy sorts itself out. 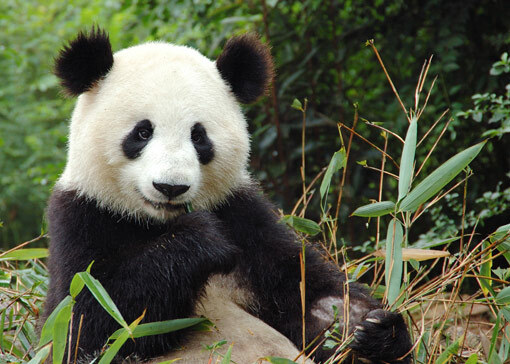 Please try and remember that Pandas are big bears and as such are nowhere near as cuddly as they look. They also don’t teach English in China leaving you with less competition for a job than you might expect. Because of its peculiar past you can find a lot of interesting things in China, some that are even relatively unknown (despite the numbers of Chinese that have got there before you); the great wall, the Shanghai bund, possibly the only surviving representative of the Church of the East (though in fairness it’s also possibly just another pagoda), the Terracotta Army, the Tongli canals, the Gardens of Suzhou, and much more. That’s not discounting the natural beauty and the chance to get up close and personal with a Panda (you really can – in Chengdu). Chinese culture is alien to us and that means you can learn a whole heck of a lot about different concepts. 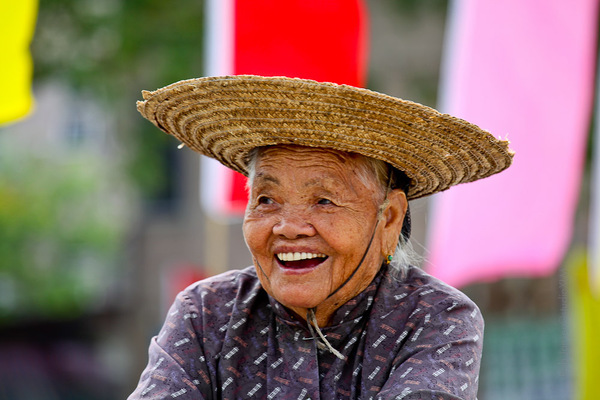 “Face” may often be ridiculed by cynical expats but nearly half the world operates in cultures where giving and taking face are extremely serious. It will open you up to thinking a little more before you speak and make you aware that the direct route, isn’t the only way to get things done. Mandarin Chinese speakers are a rarity in the West. There are plenty of career opportunities for translators and interpreters. If you’ve already got some grounding in the language, heading out to China for a year or two will give you the chance to polish up your skills. It’s not the easiest language to learn though, it takes Chinese students approximately 7 years to learn all the characters necessary for reading and writing. So don’t expect to spend 6 months in Shanghai to lead to total fluency if you haven’t at least done a bit of work before you come to China. Yes, a warm welcome is generally the standard of the day. This lovely lady would probably enjoy a conversation with an English teacher too. The Chinese people themselves are (by and large) welcoming and kind, and while there’s a certain strangeness to your first encounters in cities where foreign faces are not the norm. It can make you feel like a rock star as everyone stops in their tracks and stares at your novelty. Teaching English in China is not generally a terribly demanding job. Most teachers will do 20-25 hours work a week. Their job is usually to help students practice speaking and not to teach any finer points of the language (that’s usually handled by a local teacher). That means it’s not too stressful and leaves you with plenty of time to explore and enjoy the city you’re in. In most (but not all) jobs, accommodation is included in the package so what ever’s left in your pocket is yours to enjoy. Which is fair enough. Money goes a lot further in China than in most other parts of the world. At least it does outside of the four mega-cities of Guangzhou, Beijing, Shenzhen and Shanghai. In those places it still goes further but nowhere near as far as in the provinces. Having said that, wages tend to be higher in those areas to compensate – be warned renting an apartment in these cities is not cheap, so make sure your deal pays enough to find a place. That’s because in the big cities, there’s often no accommodation package. If you’re going to make the leap, then let me share a few things that will make your life easier. 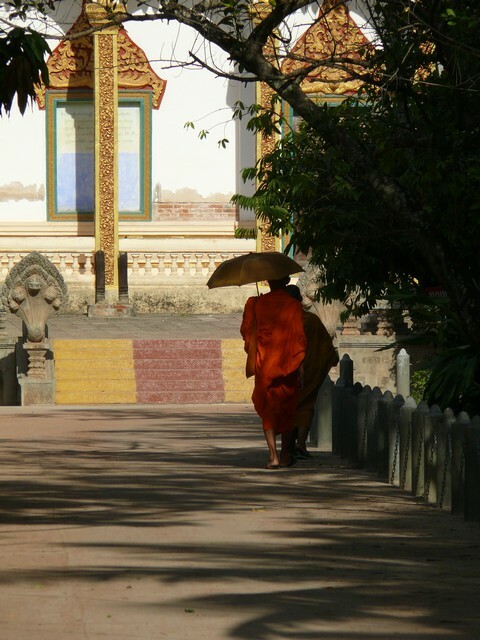 Get a TEFL (or better still a CELTA) qualification before you leave. On the job training for teachers in China is highly variable, some places are brilliant others offer nothing. So learn how to teach English as a foreign language before you come, you’ll feel much less lost if you do. Get a job before you arrive, you can normally get a better deal before you arrive in China than when you’re here. Here’s a website you can check for some details; TeacherGig for teaching jobs in China. They seem to be good at finding work for potential teachers who want to go to China. Get a VPN (Virtual Private Network) connection before you come. This is triply important if you’re going to take an assignment off the beaten path and outside of the big cities. Seriously, it might sound like a good idea to go and isolate yourself in another culture but it isn’t. You’ll go mad in a heartbeat. Facebook, Twitter, etc. are blocked in China unless you have a VPN. So cough up the $50-100 a year and make sure you can contact your mates back home. Phone calls are very expensive, and there’s even talk of possibly blocking Skype (the VPN will sort that too), so do it. Get networking before you go. Get on Facebook and other social networks and reach out to find other people in the same area as you. Even a small network of English speakers can be a God-send when you’re stuck a million miles from home with only a smattering of Chinese to your name. If you are going to be out in the sticks a little. 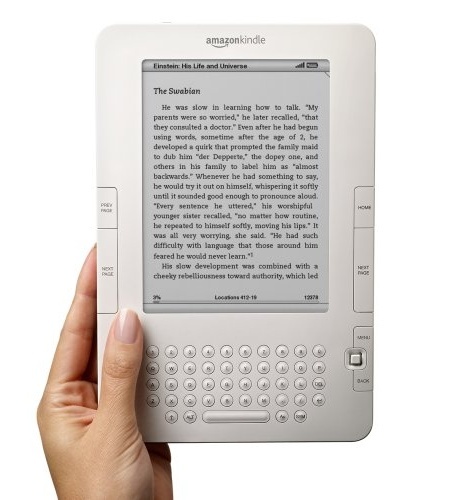 Take a Kindle. It’s amazing how much comfort reading can bring and how much time it can consume when you’re a little lonely in China. Get a sense of humour. Not only will you be less annoying to the people you meet but it will enable you to cope with the transition between cultures much more easily. Don’t cry, scream, shout, throw things, etc. Just learn to laugh. It won’t make anything less frustrating but it will endear other people to you. That’s a vital skill to learn in making new friends and coming to terms with culture shock. Get a Kindle. an MP3 player and a laptop. Everything else is optional, but these three items will make it much easier to lose yourself for a few minutes when things get a bit much (they will at times). Being able to read a book, listen to some tunes or watch TV (torrents are your friends) can keep you sane for long enough for it to pass. I’m not dead but I am on a long break from Shards of China at the moment. My new blog; http://aroundtheworldin257countries.wordpress.com is launching this evening at 22:00 (China Time). Certain events in my life require me to put writing about China on hold for the moment. I will be adding some content a little later this month that links out to some writing I’ve done about Malaysia – it’s not quite clear to me yet whether this will be published in English, Putonghua or both. Whichever it is I’ll keep you informed. I’m writing a couple of other China blogs at the moment but thanks to client confidentiality – I can’t tell you which ones. The Shards of China photo returns to the front page. I expect to pick up Shards again in a couple of months. Apologies for this but at the moment I really can’t focus much more on the blog. I’m sure you’ve all noticed that I haven’t written anything recently any way. I will be updating on some more of my life developments on here at that time too. Thank you to any of my loyal readers who are stilll paying attention. Back soon, I promise.